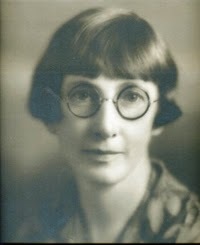 Anne Campbell published a poem a day in the Detroit News for twenty-five years straight, serving as that newspaper’s answer to the Detroit Free Press poet Edgar Guest, who published a poem a day in the Free Press for thirty years. 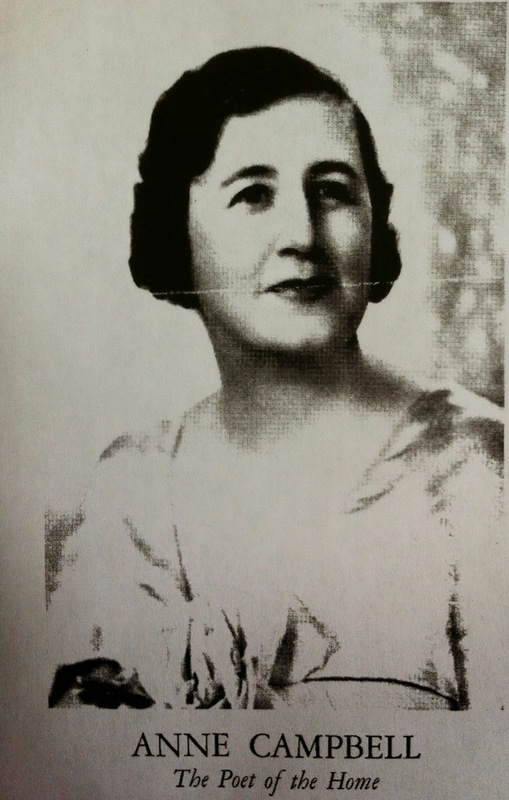 Campbell was born on a Michigan farm in 1888 and married a guy who also wrote for the News. She wrote from home in order to be near her children, and over the course of her career published more than 7,000 poems, at one point making $10,000 per year—well over $100,000 when adjusted for inflation—from her national syndication and speaking engagements. 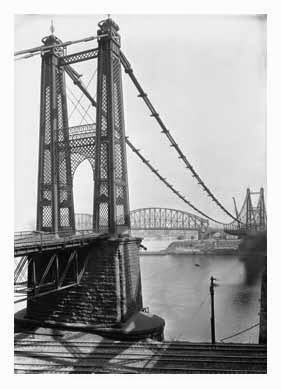 She was probably the most successful and well-known woman newspaper poet in the United States. 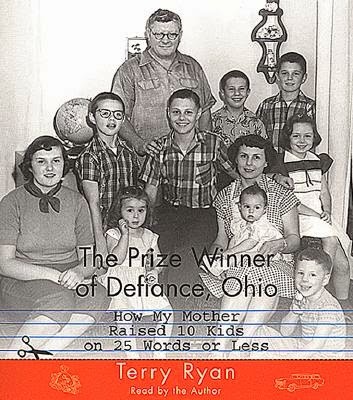 The subject of Terry Ryan’s memoir The Prize Winner of Defiance, Ohio: How My Mother Raised 10 Kids on 25 Words or Less, Evelyn Ryan may have been the most successful freelance advertising poetry writer, like, ever. Enduring an abusive alcoholic husband who spent the lion’s share of his paycheck on booze, Evelyn was a high school valedictorian. She wrote at her ironing board and made beaucoup bucks by entering and winning jingle-writing contests. She won a Triumph sports car, a jukebox, coffeemakers, frying pans, a deep freeze, refrigerator, washer, dryer, blenders, toasters, radios, roller skates, basketballs, footballs, a bicycle, sleeping bags, blankets, televisions, shoes, tools, and a shopping spree that netted $400 worth of groceries (the equivalent of about $5,000 today). When the landlord didn’t renew the lease on the house the family was renting, Evelyn won $5,000 that allowed them to purchase a home. And when the bank later threatened to repossess that house because her husband failed to keep up with payments on a second mortgage he took out without her knowledge, she won another contest—writing the fifth line of a limerick advertising Dr. Pepper—that awarded nearly $3,500 plus a new Mustang and a trip to Switzerland, both of which she sold in order to keep the house. We see how gender affected access to authorship—when in their lives women came to write poetry, how they trained to do it, and the conditions under which they wrote. Those factors affected what poems they wrote and why. When we orient via women authors like these (Campbell, Ryan, and Fuller rather than, say, T.S. Eliot, Ezra Pound, and Wallace Stevens), we see a very broad and different history of modern poetry: a history where poets made money from their writing, where audiences were large, where poetry was not a culturally marginalized genre, and where women were major players. We see how publication opportunities and the needs of those publications, their reward systems, and their audiences affected the types of verse women wrote. We see different economic factors affecting what got written and how. By writing for popular spheres, women could acquire a degree of financial independence or autonomy perhaps unavailable to them otherwise. Writing for the little magazines or publishing books was a privileged endeavor that not all people had; when we focus on the little magazine or the book in our scholarship, we are to no small extent replicating and reinforcing class and gender hierarchies of the era we study. That said, we also see, as with Fuller, that poets were writing for both literary and popular spheres and thus how the lines dividing those spheres were more porous than we tend to think. In the case of Fuller—had I time to go into it—we would see how the New Verse was written for and circulated in little magazines like Poetry but also newspapers and mass market magazines like Sunset. We would see how the New Verse was not solely or even primarily the invention or province of the literary, and we would see how women writing for popular venues extended the reach of the New Verse and how the New Verse thus owes some of its legacy to popular culture. We gain a more complex understanding of periodization—not one based on the features of poetry itself but on media, social conditions, market conditions, and so on. All these women wrote before the Cold War and are “modern” poets not by virtue of a shared aesthetic but by virtue of conditions external to their writing: how a woman could come to and train for poetry; what media were available to her; what motivational and reward systems were in place, and so on. If we better understand the gender-related conditions affecting poetry, we may be less likely to write off certain poetry as “bad” or uninteresting and may instead start employing or developing more diverse critical models for reading and assessing it. 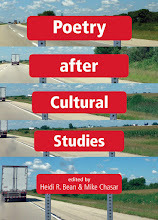 Those models will challenge many assumptions currently in place—how culturally marginalized poetry was, how economically viable it was, what the character of “modern” verse is, and whether a “close reading” is the only or even best endpoint of poetry scholarship. And those models will in turn open us up to unstudied authors, archives, media, and modes of writing, not to mention an expanded ethics of poetry scholarship, all of which has the potential to substantially reshape arguments about what poetry is and what it makes and has made happen.